What will Pakistan look like in 2050? As I reflect on the 70th anniversary of my grandparents’ departure from Hyderabad Sindh, I have personal motivation to ask the question “what will Pakistan look like in 2050?”. Yet we all have strategic reasons to consider Pakistan’s future – Pakistan is one of the most geo-politically important countries in the world today. With a population of 207 million, half aged under 35, Pakistan is the only Muslim nation with nuclear arms, and has increasing influence on the international stage due to its rapidly growing economy. Pakistan is also experiencing an epic struggle between radical extremists and those who prefer a progressive future. The outcome matters significantly. If Pakistan goes down the wrong route it could be a serious threat to regional and global security. The actions of extremists have caused many Pakistanis to become disillusioned; in 2014, there were over 26 million Pakistani visitors to one faith-based website, the second highest response globally. Pakistan is at a crossroads, and the Pakistani church is responding to this historic opportunity to influence its future. God is raising up a new generation of passionate, confident, and determined Pakistani Christian leaders. They lead with great skill, unity and zeal, prioritizing servant leadership, collaboration and sharing resources. While honoring traditional outreach strategies, their organizations pursue holistic ministry and pioneer new avenues for sharing the love of Jesus. It was these leaders that Ram Gidoomal and I joined in September, the ‘Pakistan Partnership Initiative’. Together, we reflected on the challenges and opportunities in Pakistan, with Ram exhorting us to earn our right to speak into the public square, an emerging consensus on the role of business to create opportunities for youth, and greater clarity on how church and para-church can work together. This is a remarkable development. The Christian community in Pakistan has been systematically marginalised by the Muslim majority for centuries, and internally fragmented. Pakistani Christians have been reluctant to reach out. This generation of Christian leaders and their organizations need equipping, encouragement, and resources. The Pakistan Partnership Initiative exists to strengthen the Pakistani Church and Christian ministries as they serve the nation, through unified prayer and action. I invite you to pray afresh for Pakistan, that God’s new work might be established, that the church would rise with fresh faith and strength, that God’s will would be done, and His glory would be known. The PPI will be hosting a UK briefing during 2019, which you will be welcome to attend. I look forward to seeing you there. 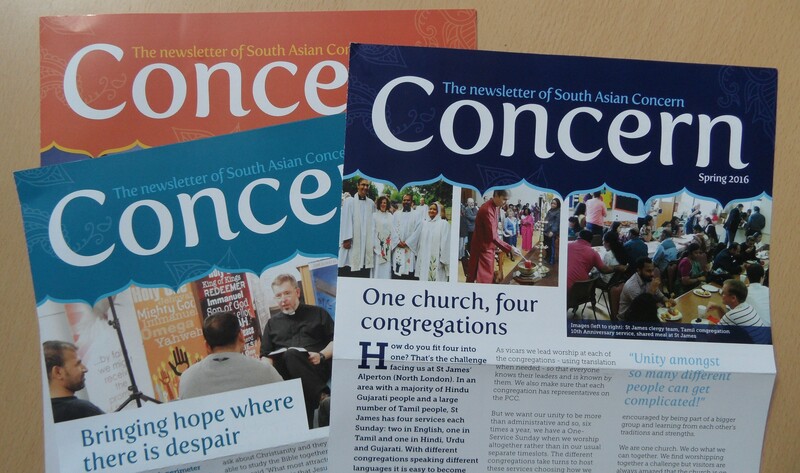 https://southasianconcern.org/wp-content/uploads/2018/12/PPI-Conference-2018.jpg 2901 5655 South Asian Concern https://southasianconcern.org/wp-content/uploads/2015/11/southasianconcern-logo-transparent.png South Asian Concern2018-12-17 14:54:352019-02-27 10:40:04What will Pakistan look like in 2050?